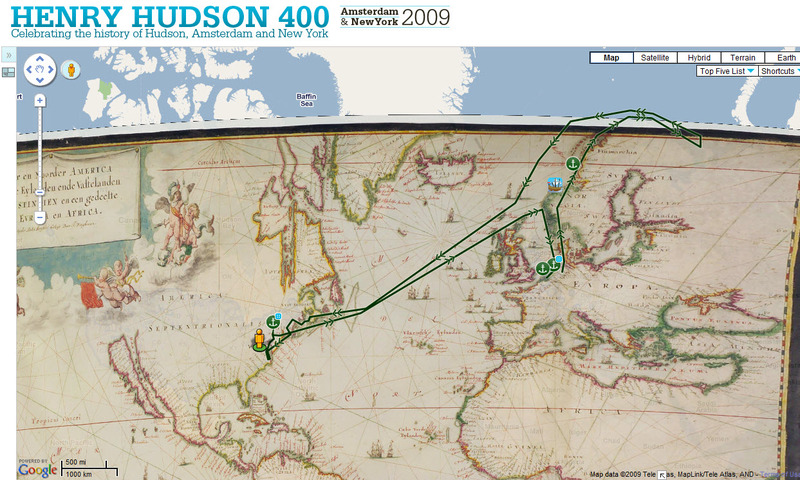 The Henry Hudson 400 website has a dazzling new map mash-up. Using a “layering system” thirty-two historical maps and Henry’s four routes can be displayed on top of Google Maps, with variable transparency. Places and events related to this year’s celebration can be “turned in” revealing a wealth of historical information. 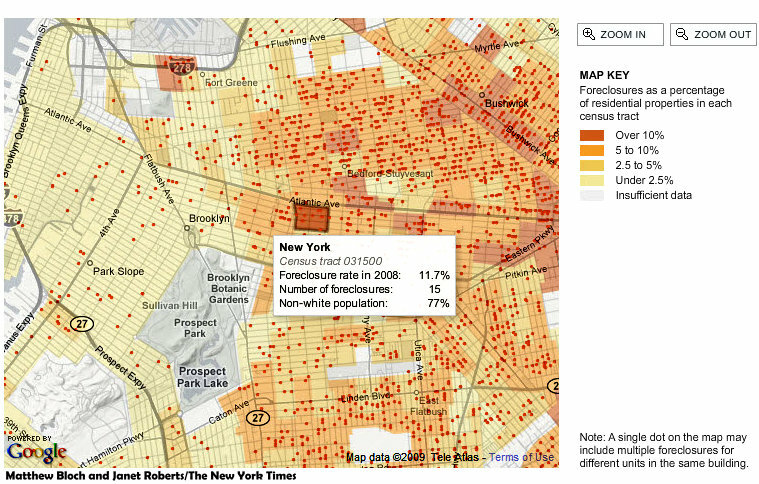 There is even an opportunity for the public to add information to the map. 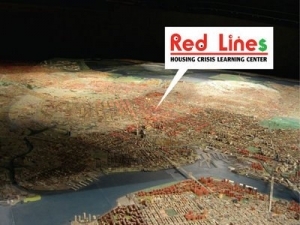 The clever and rich map application was created by Cartosoft , a Portland-based neo-geo company with some great applications for new age mapmakers. The Hudson 400-year celebration is picking up steam (has wind in its sails). In September a fleet of traditional Dutch flat bottom boats (botters) will sail up the Hudson from New York to Albany. I’m going to try to hitch a ride. Update 5/7/2018: Such a a pity. None of the original links work properly any more. 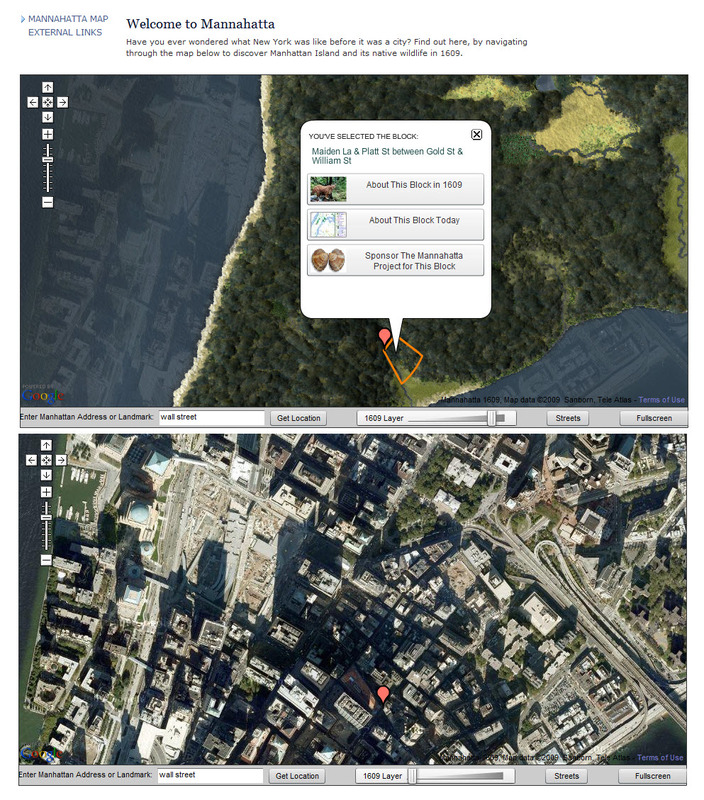 Henry Hudson 400 site is there, but the map no longer functions, and Cartosoft has disappeared. It was fun while it lasted.